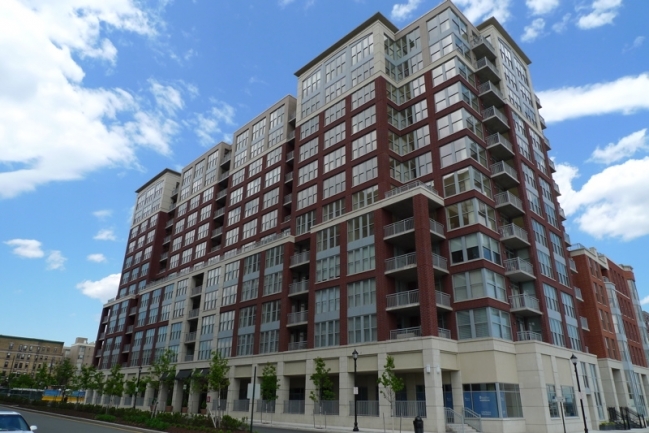 A few days ago, we saw that the Hoboken and Downtown Jersey City condo markets are doing well, with increasing condo sales prices and a consistently small margin for negotiating. Today, we will be looking at which recently sold properties topped the list of the highest selling condos in Hudson County last month. Condo buildings such as Maxwell Place, 77 Hudson, and Jacobs Ferry have had several properties in past months consistently make the top-selling condos list. Do you have a condo in one of these buildings and want your own condo to sell for top dollar? Learn the value of your Hudson County condo and list your property with me to get the real estate results you are looking for. And if you’re thinking of purchasing a Hudson County condo, I have provided easy-to-use search options to let you search by price, number of bedrooms, or unique features such as pre-construction condominiums or a Manhattan view. Have you already found the home of your dreams in Hudson County? Contact us today to schedule a showing.